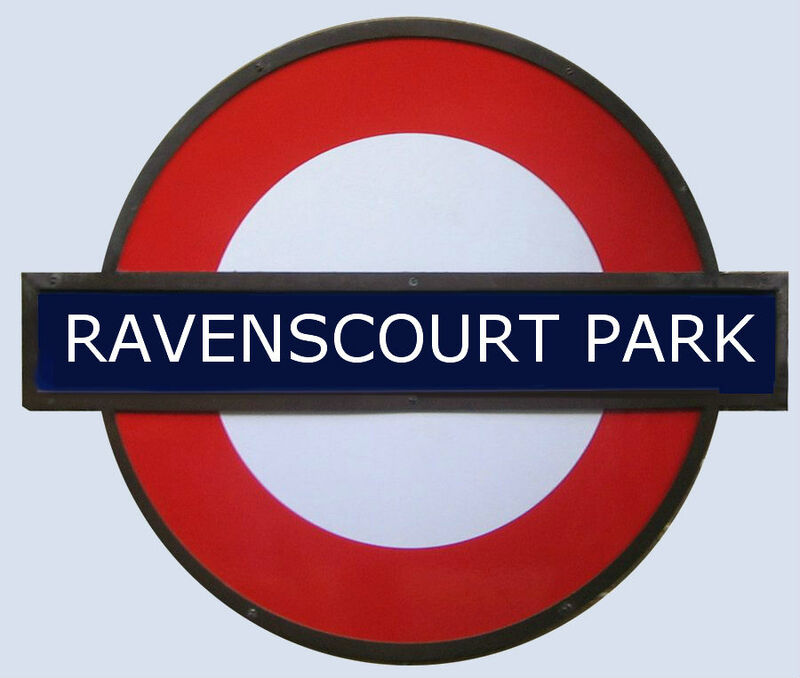 The Story of the Name Ravenscourt. Choosing a name for a company can be challenging, ours just evolved. In 1997 I had the opportunity to live in London for a year. On one end of my street was a lovely park along the Thames with a very old pub called the Dove. 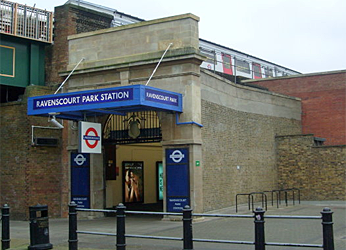 At the other end of my street was my tube station Ravenscourt Park on the District line just west of Hammersmith, in west London. My portal to the whole of London. 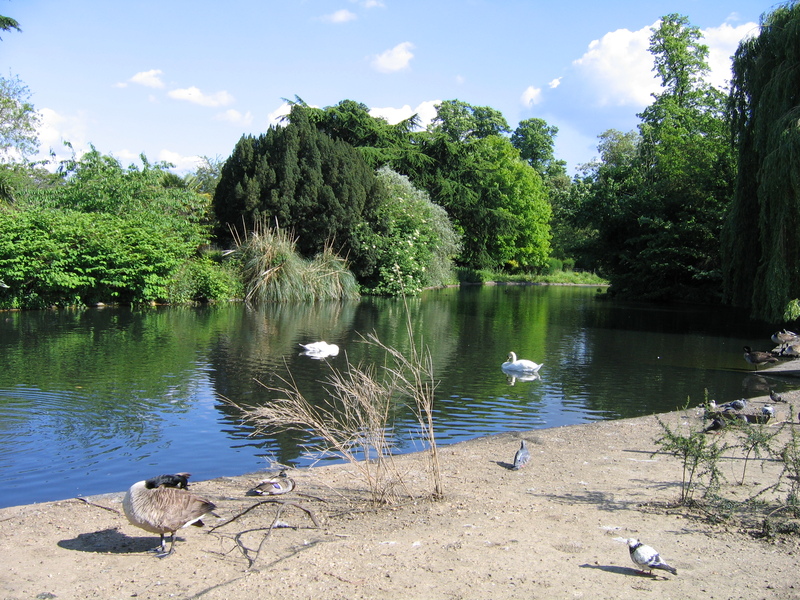 Next to the tube station is Ravenscourt Park a lovely Victorian era park that seems lost in time. It still had charming low wrought iron fences along the path that loops through the park. There are periodic benches where you can sit and read or just watch the world go by. Beautiful tall trees and large green lawns spread throughout 32 acres. There was a little tea house, bowling green and a pond with swans. In my mind it is the perfect park! The pond attracted all kinds of wildlife especially birds. When strolling through the park it was hard not to imagine people in Victorian dress enjoying the fresh air. 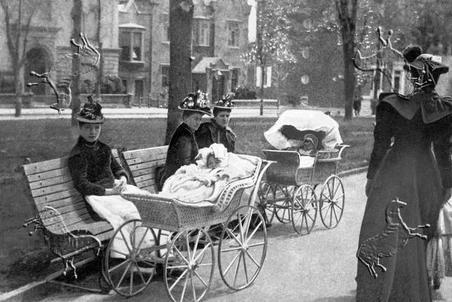 Women with their perambulators taking babies out for some fresh air. 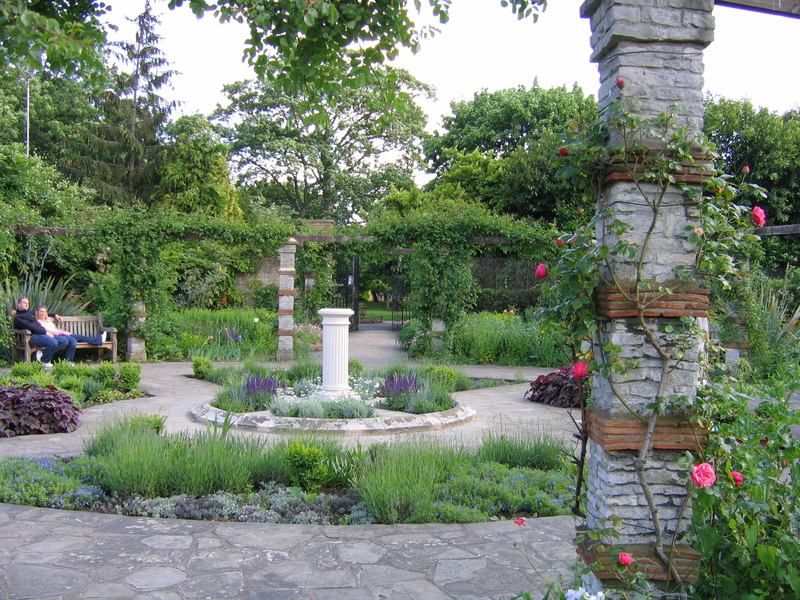 This is the scent garden in late May 2006. One of my favorite features of the park is the gated scent garden tucked into the north-east corner next to the Paddenswick Road entrance. It is a lovely flower garden with lavender, roses, poppies, jasmine and wisteria. It was designed for the visually impaired in mind. It is a very peaceful place to sit and enjoy the aroma of flowers while listening to the birds chirp in the background. While living in London I needed to get a new email address. 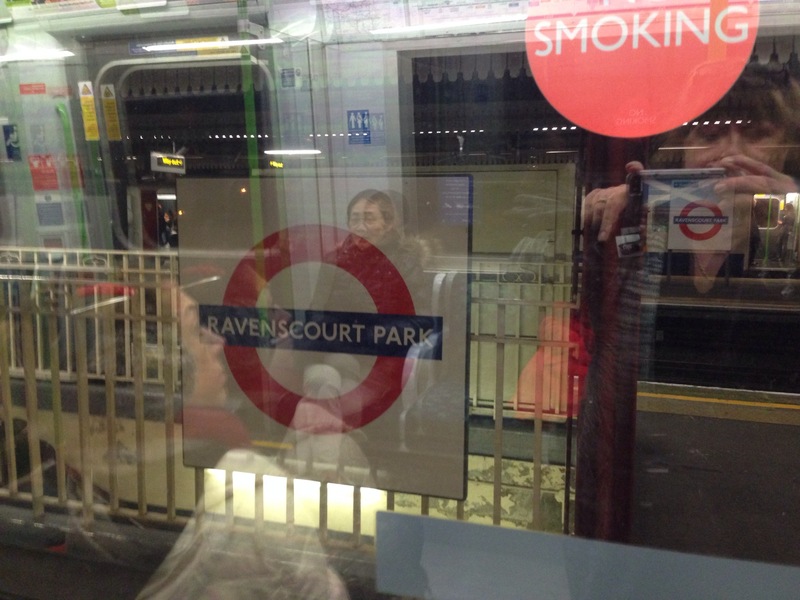 I decided to use Ravenscourt_Park@aol….. as a virtual address that reflected where I actually lived. 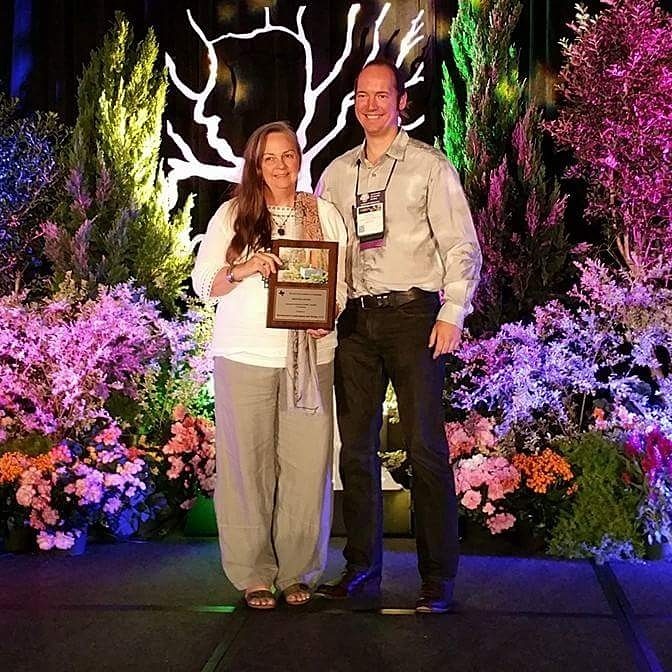 When I returned to the States instead of returning to California, I moved to Houston. I found a Victorian era home in a part of Houston called the Heights. It is one street away from the main boulevard and two blocks from the main shopping street, or what in England is called the High street. I got use to not having a car in London and loved the idea of being able to walk to the shoppes and cafes. And in the style of the British I named my property Ravenscourt and my home Griffin House. A few years on I installed a wrought iron fence which you see in my banner photo and put a brass plaque on the gate that says Ravenscourt. As a gift my son bought me the domain Ravenscourt.us which I began using for email to again have a virtual address that reflected my physical address. 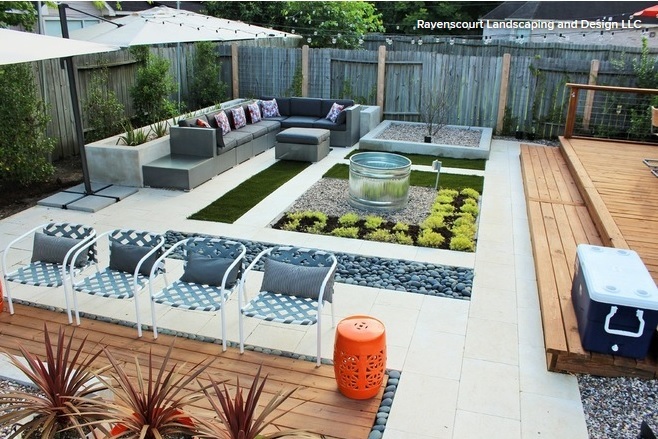 Five years ago, I remarried and when my husband and I decided to pool our talents and start our own landscaping and design company with little savings, it was a simple choice to use Ravenscourt since I already owned the domain and it was the name of a lovely park in London. 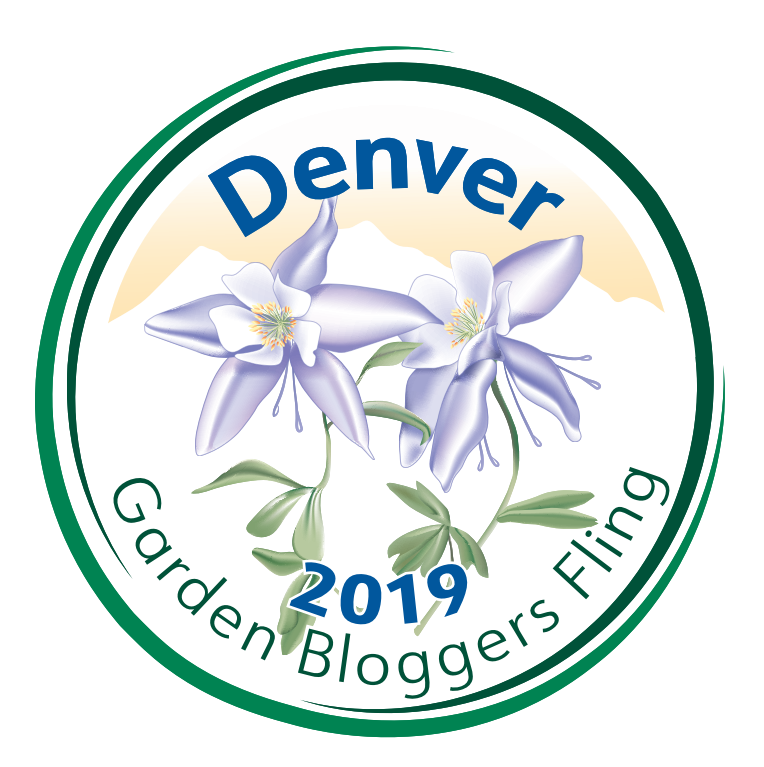 It worked in so many other ways, like our company email is gardens@ravenscourt.us. 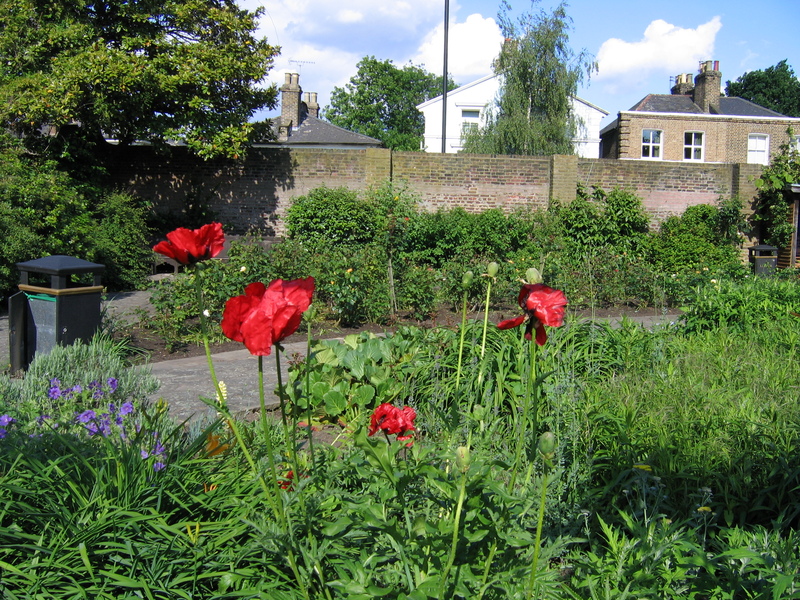 I love stories and I love that Ravenscourt gardens has such a wonderful history that links back to Victorian times as I sit here in my own Victorian home designing and writing! Sent via FB from a friends traveling in London! What a nice history surrounding the name of your business!